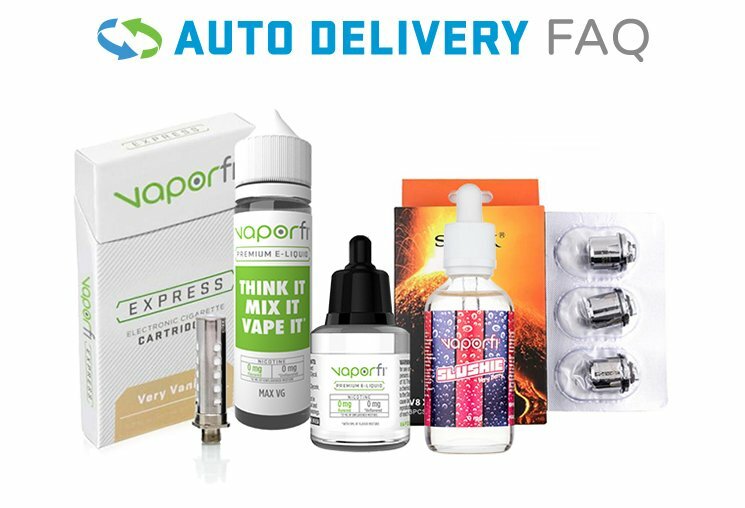 Efest is known for their high-quality, high-powered vape batteries offering superb reliability and performance. The 2500 mAh Efest 18650 battery offers a 35 amp discharge current, making it ideal for a range of different mods. Heavy loads, sub ohm builds, and high-discharge rate mech mods are perfectly supported, so if you are in need of a solid 35A 2500 mAh 18650 battery for vaping, we've got what you need! Get your Efest IMR 18650 2500mAh 35A Battery today!